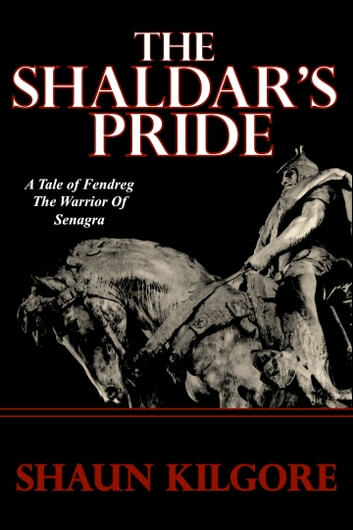 Draw into a battle he had not sought, Fendreg, the Warrior of Senagra, lends his fighting skills to aid the plight of nomadic Kelvana against the deadly encroachments of the Shaldar. 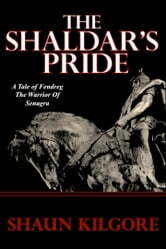 Bringing his knowledge to bear, the pilgrim warrior leads scores of the Kelvana against their enemies. Will they triumph?